The BabyPips team wishes you all the happiest Thanksgiving Day. We’re so grateful for your countless visits, posts and contributions, helping your fellow traders become a more successful traders. 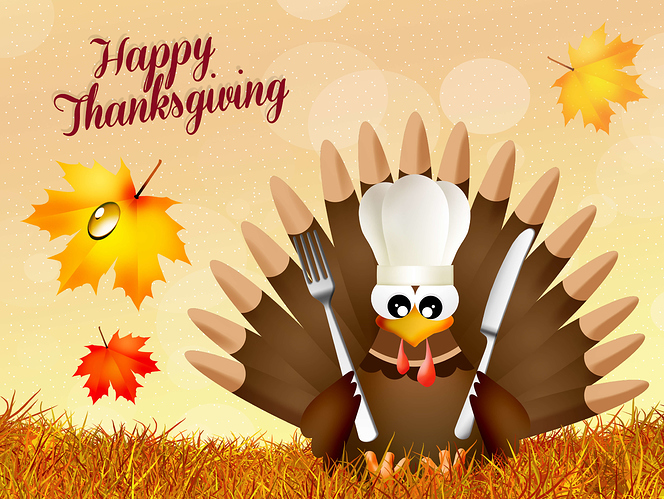 Safe travels if you’re on the road or in the air, and enjoy the time and delicious eats with your family and friends.